We contacted Nicola as she had been recommended to us by our solicitor. We are genuinely delighted with the service she provided and will definitely use her again in the future and recommend her to others. Our advisor Nicola was with us every step of the way and her extensive knowledge and impartial advice removed any extra unwanted stress from the process. and family and look forward to using her again in the future. At Hunter Mortgage Solutions we believe that if there’s a secret to making successful decisions in life, it’s being able to find the right information and advice that will point you in the correct direction. And the bigger the decision you have to make, the more important it is to approach it from a well-informed position. That advice certainly applies to buying a property and getting a mortgage. It is most likely one of the biggest financial commitments you’ll make in your life. As experienced mortgage brokers we have instant access to the latest mortgage deals. Including mortgage products from specialist boutique lenders you won’t find on the high street. Not only will we provide you with professional advice about the most suitable mortgage deals for your unique circumstances. We’ll also save you time and stress by guiding you through the entire application process. So whether you’re buying your very first home, moving to a larger or smaller property, or just want to find a better remortgage deal for your existing mortgage – Hunter Mortgage Solutions can help. Nicola has worked in financial services her whole career, having worked for Nationwide and Skipton before becoming independent and whole of market mortgage adviser. Her clients benefit from the breadth and depth of her experience in mortgage, equity release and insurance. 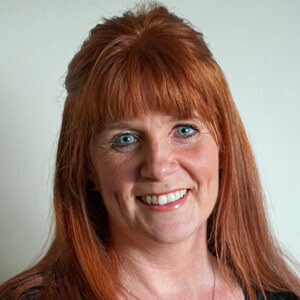 Based in East Kilbride, Nicola has a busy family life and enjoys motorcycling with her partner. 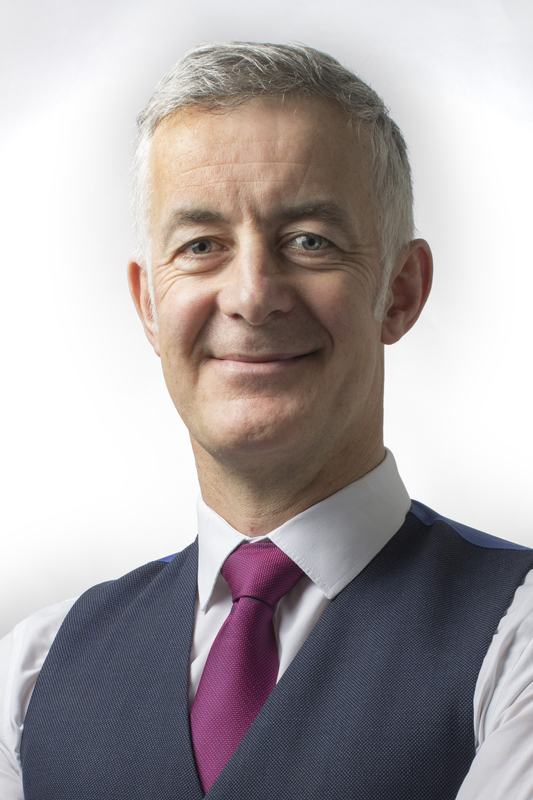 Gregor is the principal and owner of Malleny Mortgage Solutions. He has been a self employed, independent and whole of market mortgage and protection broker for longer than he cares to remember. His aim is to remove the stress and confusion of arranging a mortgage or insurance by offering a professional, friendly service. Gregor loves the outdoors and is normally on his mountain-bike or up a hill when he isn’t in the office. He also enjoys watching rugby. For expert mortgage advice, call us on 07812 125840. During office hours of 9am-5pm Mon-Fri, this is the quickest and easiest way to get in touch. Alternatively, enter your details in our contact form and we’ll get back to you to chat about your requirements. Copyright © 2018 MortgageBrokerGlasgow.co.uk. All Rights Reserved. MortgageBrokerGlasgow.co.uk is owned and operated by Malleny Mortgage Solutions. The information on this website is subject to the UK regulatory regime and is therefore targeted at consumers in the UK.